Each year the BMW Car Club of America throws a party—a world famous party known as Oktoberfest and sometimes simply O'fest. This movable celebration of everything BMW occurs at exciting locations throughout the country and is the ultimate motorsport family reunion. 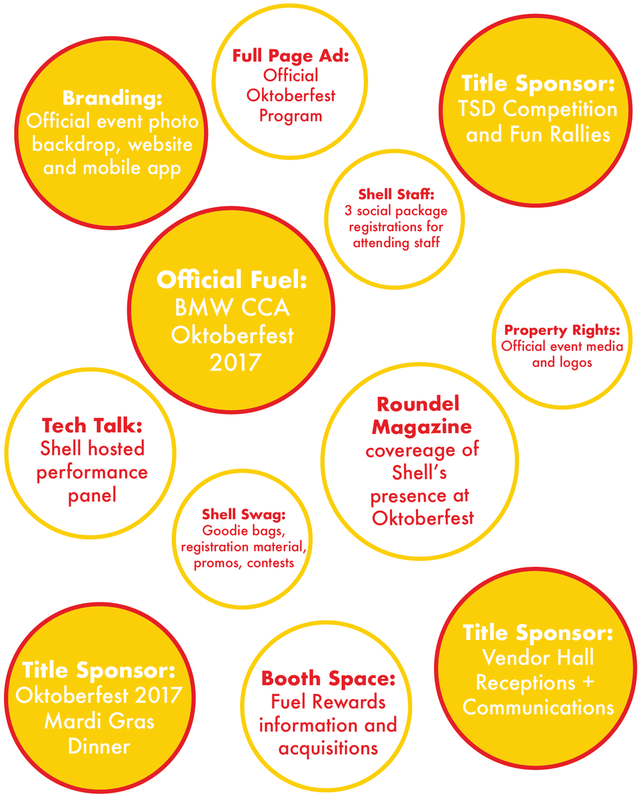 Shell V-Power NiTRO+ is the Official Fuel of Oktoberfest, and with that partnership comes a host of unique activation opportunities. Scroll through this interactive recap to relive BMW Oktoberfest 2017. 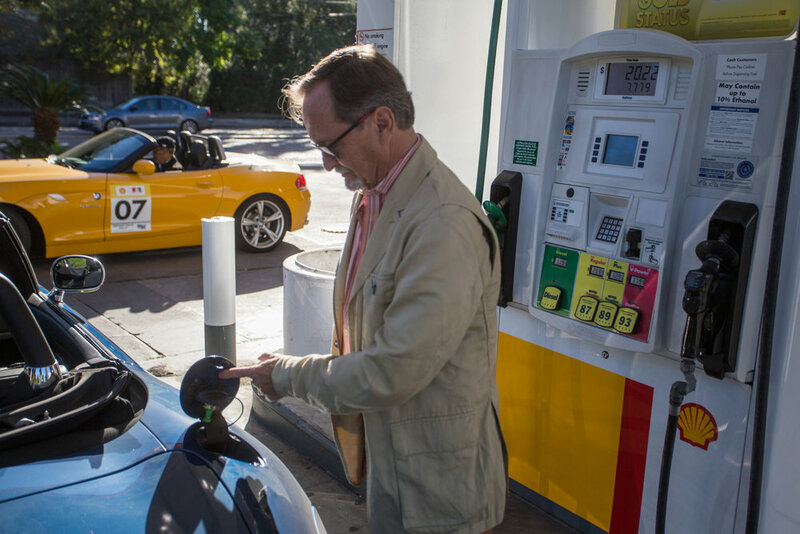 In order to align with Shell Retail national campaign of INSTANT GOLD Status through Fuel Rewards, a select group of drivers showcased their use and understanding of Fuel Rewards along their journey to New Orleans. The group stopped at three Shell stations on their way and will be part of the video capture currently in post-production. Other content was shared socially through @shell_ontheroad and @bmwcca. 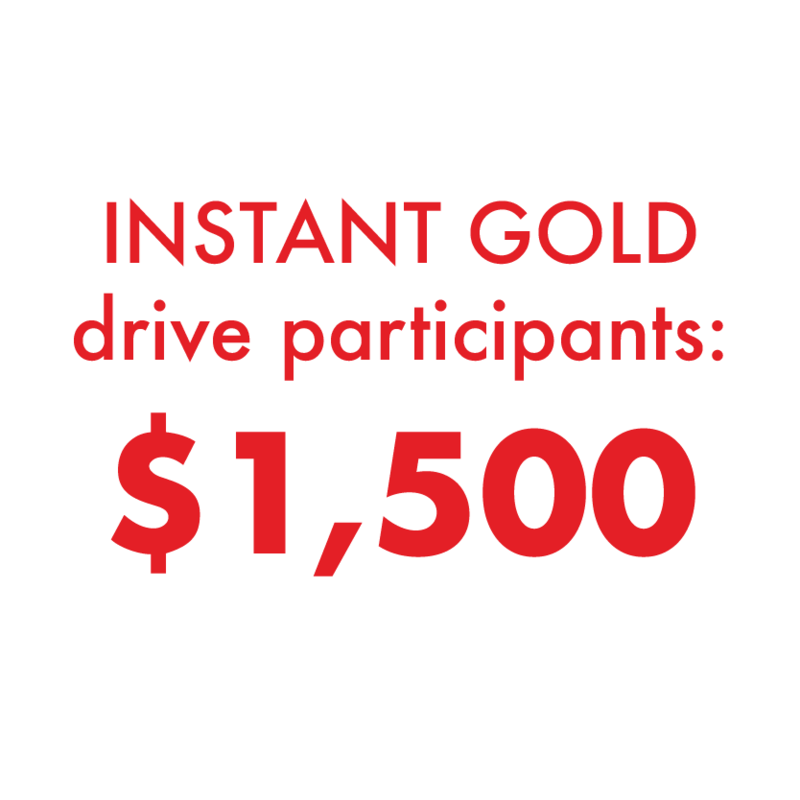 Not only was Fuel Rewards INSTANT GOLD Status integrated throughout the drive, all participants used Shell V-Power NiTRO+ Premium Gasoline and naturally connected to the premium messaging. 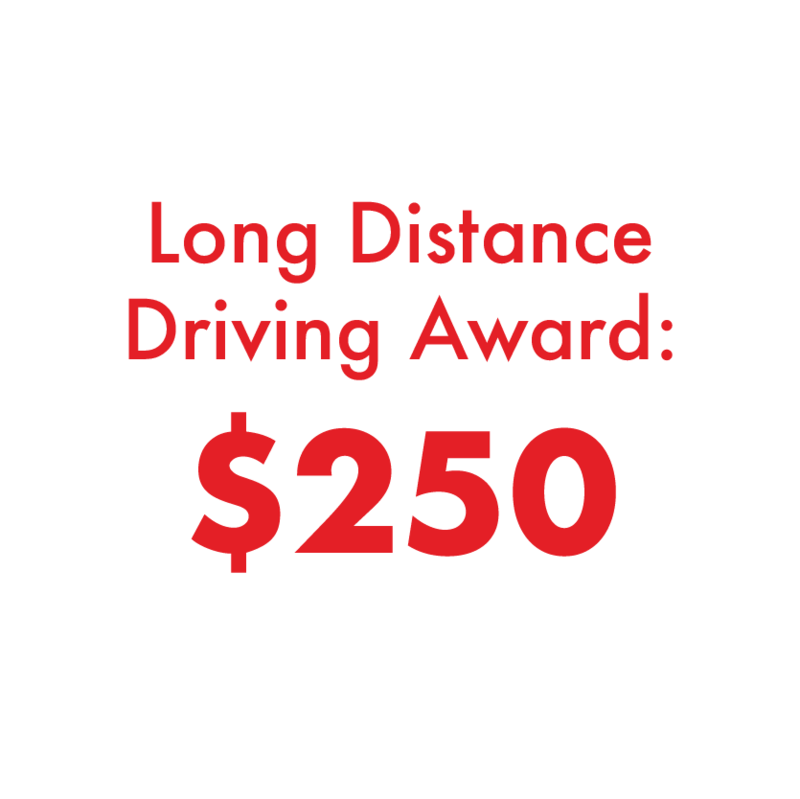 Videos will include simple explanations on how to sign up and how to use Fuel Rewards at Shell. Satch Carlson, Editor at Large for Roundel Magazine, worked with Shell in leveraging this drive to continue the recovery and relief efforts of the recent natural disasters that have hit the Gulf area in the recent months. Shell kicked off the cause with a $500 donation and it continued through the week. Three distinguished BMW CCA members arrived in Houston on Sunday evening, October 29th. On Monday, the group began the 7-hour drive to New Orleans along the Gulf Coast. The drive incorporated interesting stops to view the area and well-timed Shell stations along the route to Oktoberfest. 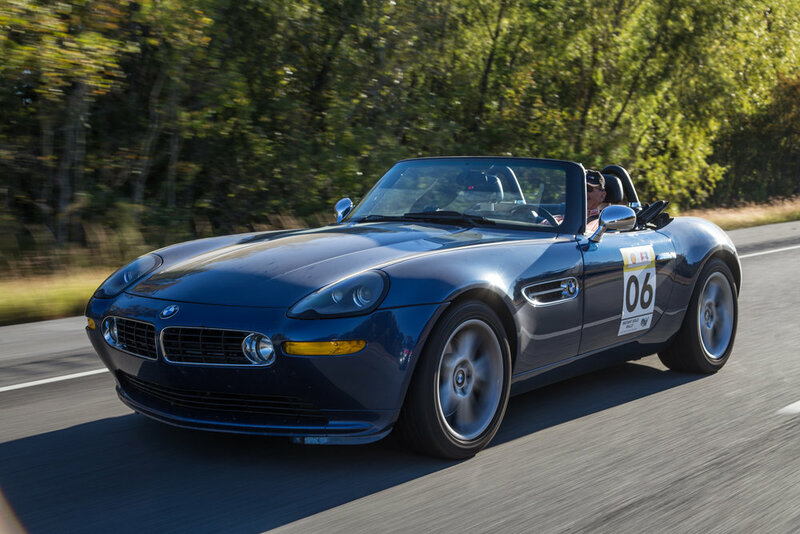 The Editor at Roundel Magazine and Road&Track veteran (as well as other publications) joined us in his Topaz Blue BMW Z8, BMW's 21st-century homage to the vintage mid-century roadsters and BMW legends. Satch regularlay covers BMW activities on an international scale and recently finished a broader tour with multiple BMW roadsters from the West Coast to New Orleans. San Diego Chapter member Alex Tock piloted the Roundel liveried Z4M Roadster from San Diego, joining us in Houston and continuing all the way to New Orleans. Alex is an active club member, long time Fuel Rewards member and has a knack for the quirky BMWs which he shares in his role as a writer for Bring-a-Trailer, a popular online automotive auction site. The elected BMW CCA President has been a Club member for decades, in California as well as in his current home state of Hawaii. He has attended numerous Oktoberfest's, and owns a variety of BMWs of various vintages, including an imported E30 Touring, an E9 3.0 CS, and an E30 M3. His latest acquisition is a Dakar Yellow E89 Z4, giving him further experience with care and maintenance needs of a variety of BMW vehicles. Shell took to the social side to celebrate Halloween and the opening reception of the convention. This was a fun and relaxed event for all members and BMW CCA staff to kick off Oktoberfest week. We saw some pretty great costumes, and Shell made sure they were recognized with $500 in gas card prizes throughout the night. 229 members gathered for dinner at the popular Club XLIV in downtown New Orleans. New connections were made, BMW and performance was celebrated, and everyone was most excited for the week of activities to start. To promote Shell's flagship premium fuel, Shell hosted an interactive panel discussion centered on performance. The panel included key personnel from various performance disciplines. The team, along with 78 attendees, welcomed Shell's own Dr. Sarina Arnold to share her knowledge of Shell fuels and the specific product applications of interest to BMW CCA members. The past 14 years have been dedicated to various research topics in the Strategic Fuels R&D Technology area, ranging from LNG, biofuels and other alternative fuels to the management of R&D projects addressing fuel requirements for advanced gasoline engine technologies. For the last few years, Dr. Arnold has been the Shell technical focal point for fuel product implementation and technical services in the Americas. Responsible for product and technology communications for BMW, MINI, BMW Motorrad, BMW Motorsport and BMW Classic. Basically, if it has wheels at BMW, Tom's group is responsible for communicating its attributes. Terry specializes in all BMW service and heritage work in Austin, TX. Terry opened the shop in 1978 after driving and falling in love with a BMW 2002. Over the years they’ve hired and trained some of the most clever, intuitive and well-trained technicians in the world handling everything from race car prep to modern BMW service. Oktoberfest was a compelling moment in time to intersect with passionate drivers, generate authentic conversations and content, and increase brand awareness, consideration and loyalty. To allow the activities of the week to ripple out toward new audiences, a multi-tiered approach took place between various stakeholders to celebrate the annual event. Shell hosted two Network of Champions members at BMW's ultimate motorsport family reunion. These guests experienced a mixture of opportunities including the Shell-O-Ween welcome reception, BMW concours, and attendance to Shell’s performance panel. See the metrics below and click here for the full report. Jerry Jordan is a NASCAR fan who travels across the US for races and events while sharing his experiences on his website, Kickin’ the Tires, and social channels. He has significantly grown his Kickin’ the Tires brand over the past year, and has remained a close Shell partner. During his time at Oktoberfest, he shared multiple social posts delivering key Shell messaging to his followers. To date, his attendance has resulted in 5 social posts including 36 organic social engagements and 31,990 potential impressions on Twitter. T. Marc Jones is a high performance driving instructor and motorsports influencer. He stays up to speed on all things motorsports and shares news from an enthusiast’s perspective. As an NoC All Star, T. Marc has attended multiple activations on behalf of Shell over the past two years. To date, his attendance at BMW Oktoberfest has resulted in 30 social posts with 444 organic social engagements and 66,953 potential impressions across Facebook, Twitter and Instagram. New for 2017, Shell was the primary sponsor of the Time, Speed, Distance (TSD) competition and Fun Rally, both popular driving events for the members. 40 members joined along for the TSD Rally and Shell provided $1,500 in total gas card awards to the TSD Rally class winners. 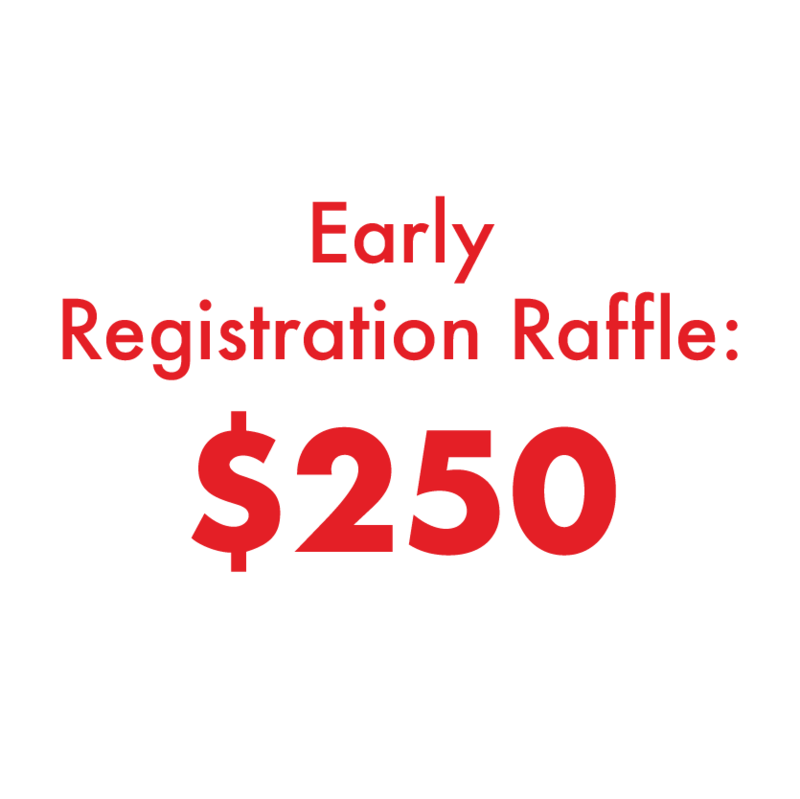 The Fun Rally is a simple, follow-instructions-and-answer-questions rally that members will take during the week at their leisure. The route took BMW CCA members to local hot spots and historical sites around the New Orleans area. Lori Van Ryan had a busy couple of days in the Vendor Hall, converting over 100 new members to Fuel Rewards with countless other discussions with members. The footprint for the booth space was 10’x20’ and branded with familiar BTL INSTANT GOLD Status focused materials. Reaching true enthusiasts who are passionate about their cars and are consulted about performance products. Although Oktoberfest is a specific week of celebrating BMW, the Shell + BMW CCA member relationship extends all year long. Key regional members who participate in Oktoberfest bring their knowledge and learnings back to their home chapters to share with a larger audience. Shell's continued support, advertising and member engagement provides grassroots support to a highly influential audience. in 2018, the 49th BMW CCA Oktoberfest will be in conjunction with the Pittsburgh Vintage Grand Prix, in Pittsburgh, PA. Over 250,000 enthusiasts visit the area over the 10 days, and Oktoberfest will host their members during 6 of those days. 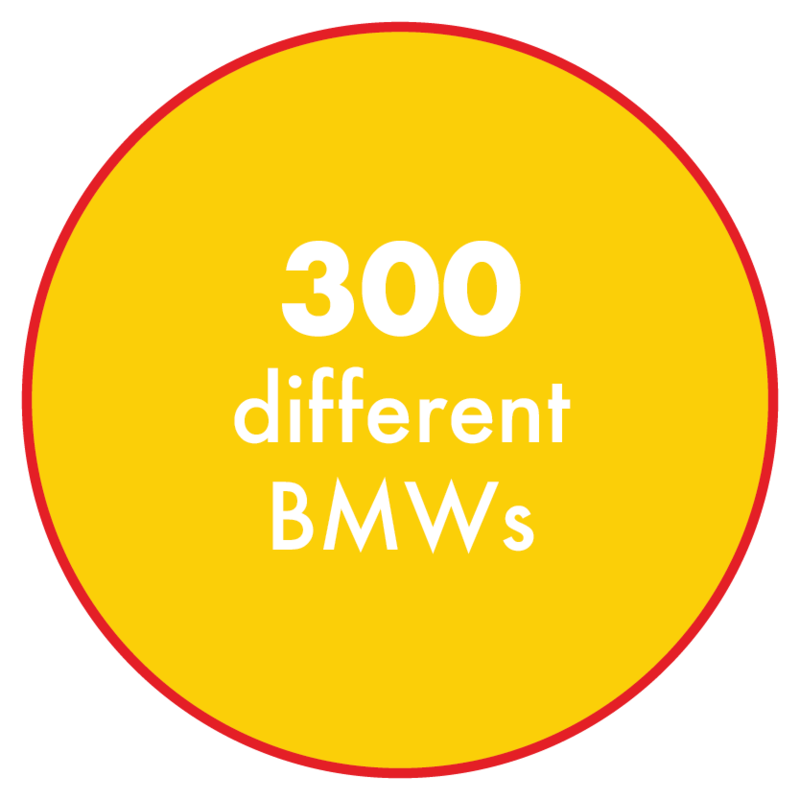 This event will bring additional activation opportunities for Shell to continue to showcase the leading premium gasoline and its benefits to BMW CCA members.